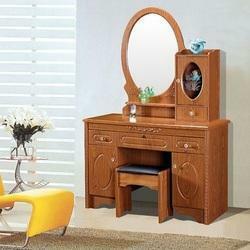 Pioneers in the industry, we offer stylish wooden dressing table and wooden dressing table from India. We offer Stylish Wooden Dressing Table to our clients. 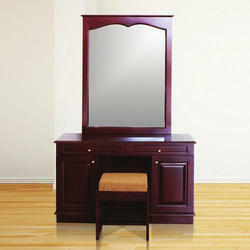 We offer Wooden Dressing Table to our clients.